Thank you for visiting the San Antonio Affordable Locksmith website, you can search all day and only find exactly what you need in one place for residential, commercial, and automotive locksmith service in TX, and that is right here. For both our commercial and residential customers San Antonio Affordable Locksmith is proud to offer a fully secure restrictive key system. With this in place, you can rest assured that you and those you fully trust are the only ones with keys to your home or business. Giving your security a boost by controlling entry into your home and business is a secure way of adding extra insurance against criminal activity. 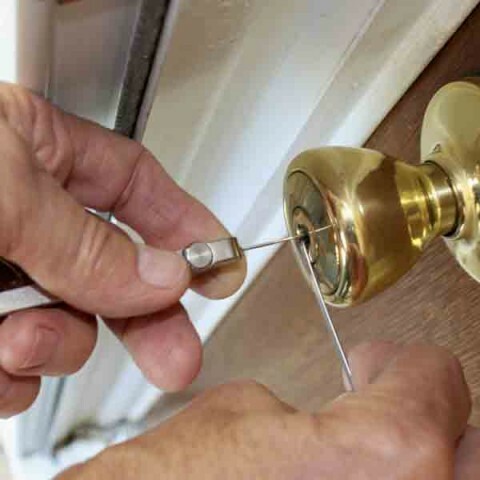 We know the stress that being locked out of your home or business can cause, that is why San Antonio Affordable Locksmith has a 95% success rate at using non-destructive means to regain entry into your home or business, and removes the added stress and expense of having locks re-cylindered. 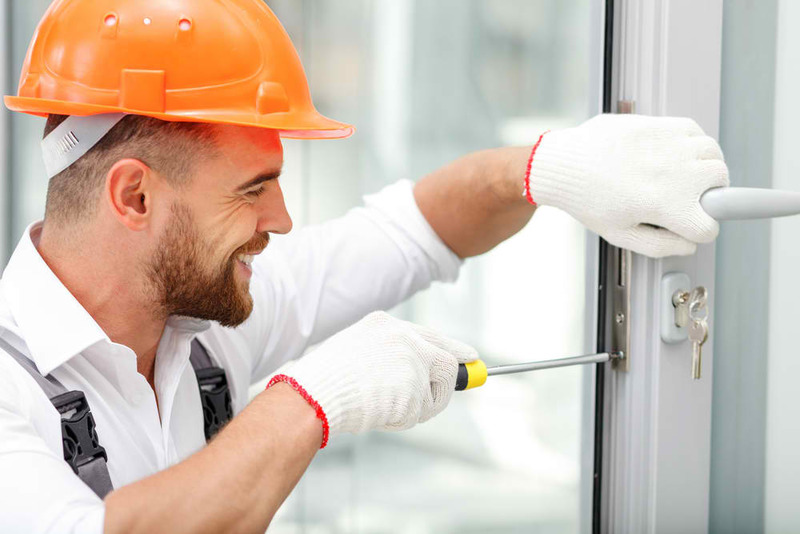 When you are unsure about the security provided by your current locksmith hardware, you can call San Antonio Affordable Locksmith and we will gladly perform a strict security test to gauge your security at home or workplace. With this in place we can offer reliable, affordable options for upgrading your security and the safety of your family, employees and property. 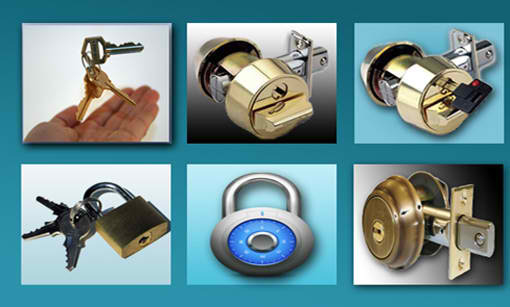 The latest technology from the locksmith and security solution manufacturers is in our hands. We can upgrade your current locksmith hardware with the latest anti-bump, and other security devices. San Antonio Affordable Locksmith has a fully supplied mobile response team that is ready to roll to your location anytime day or night. 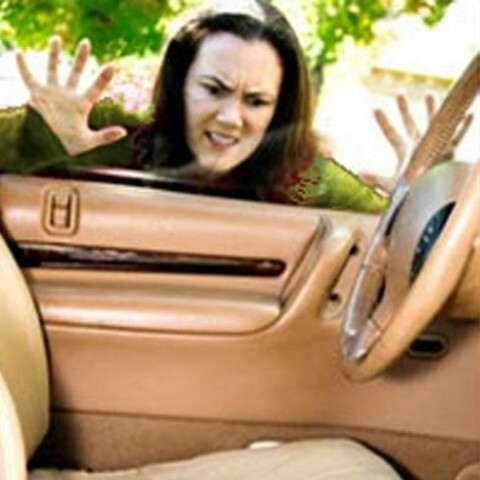 When you are locked out of your vehicle, your semi or motorcycle, any make or model both foreign and domestic, San Antonio Affordable Locksmith can get you into your car, and we can get that malfunctioning ignition lock or trunk lock operating smoothly. Never call a tow-truck when you need a locksmith, call us and let us help you. © 2017 San Antonio Affordable Locksmith. All Rights Reserved.